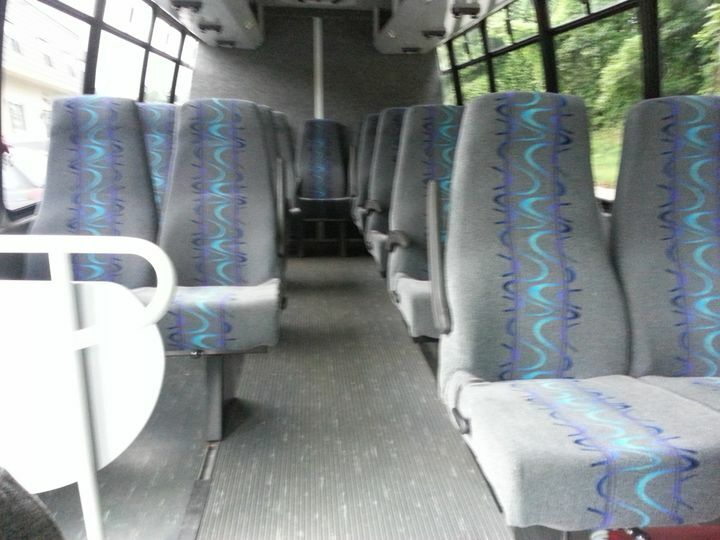 Our limo service is like no other. 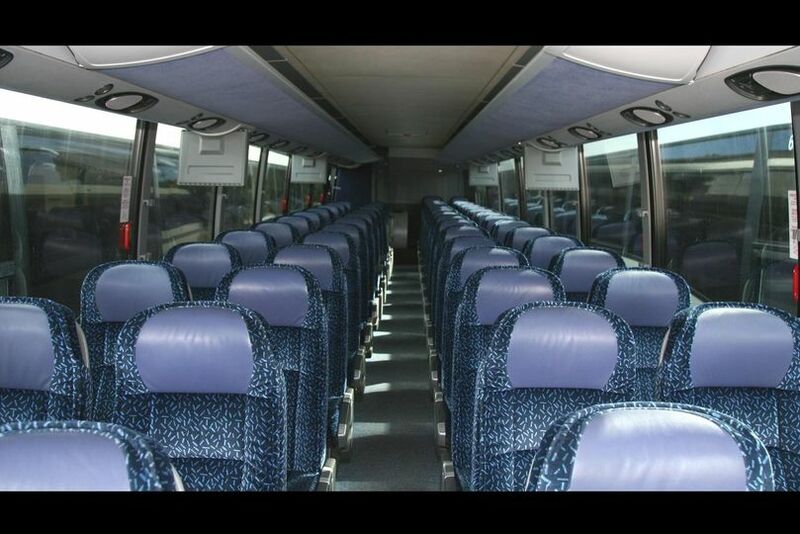 Whether it's a bus rental, party bus or sedan, we treat every client as if you are our only client. 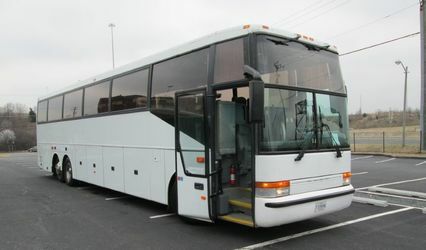 Our limo prices are comparable but our personalized service can not be beat. 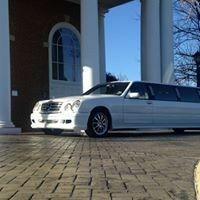 We are fast becoming the go-to wedding limo service in Northern Virginia. They really stepped up and saved the day! Luckily, Andre of AAY Limousine was there - he stepped up and told us he would take care of everything and service our wedding guests for the day, last minute and without question. We are forever grateful and would recommend them any day. Thank you, thank you, thank you!!! Andre ensured that we were on time and could not have been more chivalrous. Absolutely charming and professional! Limo was on time, clean, etc. Everything you could ask for to make the transportation part of my day perfect! All About You Limousines was an absolute godsend to me while planning my wedding. I called Andre about 4-5 months out from my wedding in a panic about how I was going to get my guests from the hotel, to the ceremony, the reception, and then back to the hotel again. Yes, my wedding was extremely complicated but Andre somehow worked well with it. 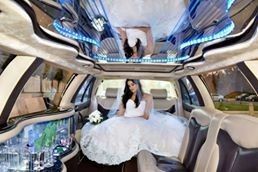 From day 1 All About You Limousines was professional, hardworking, and dedicated to making our special day perfect. 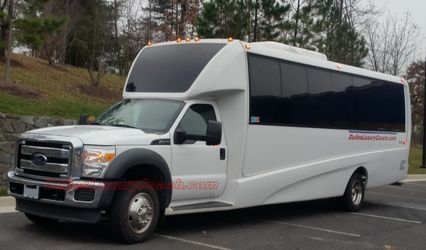 I spent over an hour on the phone with Andre explaining my vision for the transportation for my wedding and he took it upon himself to spend the rest of the day coordinating it. Did I mention that this was a Saturday? Yes, Andre spent his entire Saturday to coordinate complicated transportation for my wedding which the ceremony and reception were 40 mins apart while running on a limited budget for transportation. Still, he got back to me later on in the evening with a plan for the whole day which included everything I hoped for even on my small budget. This was before a contract was signed which meant All About You Limousines is so dedicated to their work that they spent their weekend coordinating for my wedding without even the guarantee that I would use them. 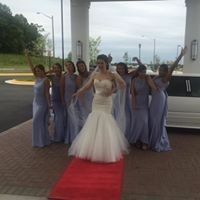 On the day of the wedding, All About You Limousines was early to all three pick up sites with their clean and elegant looking vehicles to transport my guests, bridal party, husband and I to our ceremony. During the cocktail hour we actually began running out of drinks and Andre took it upon himself to go out and grab some more for us so we could continue partying on our special day without a care in the world. Did I also mention that he was there for me every step of the way? He helped me get in and out of the limo with my huge dress, held an umbrella for me while it rained (he came prepared with one, not me) and held my train and veil off the ground. 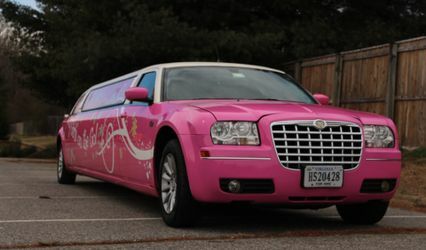 Ladies and gentlemen, Do not pass up the opportunity to work with All About You Limousines.